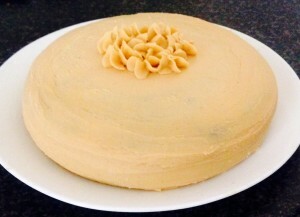 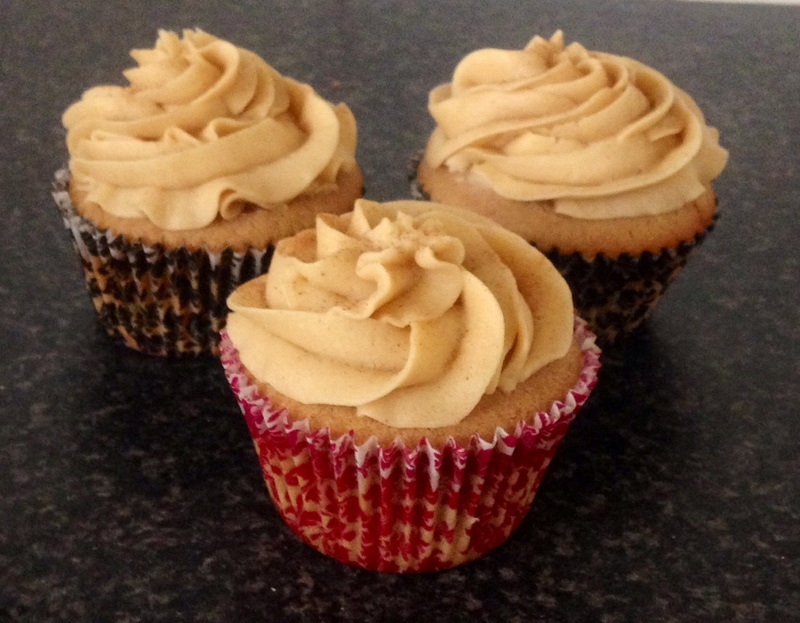 Posted on September 28, 2014 Posted in Cakes	. After a bit of taste testing I ended up deciding that orange and ginger was the best combo to complement the robust rhubarb taste, while still ensuring the focus was on rhubarb. 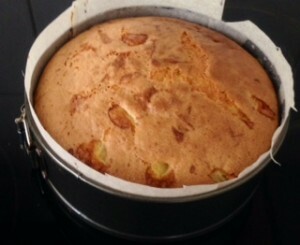 The outcome = my Rhubarb Orange and Ginger cake. 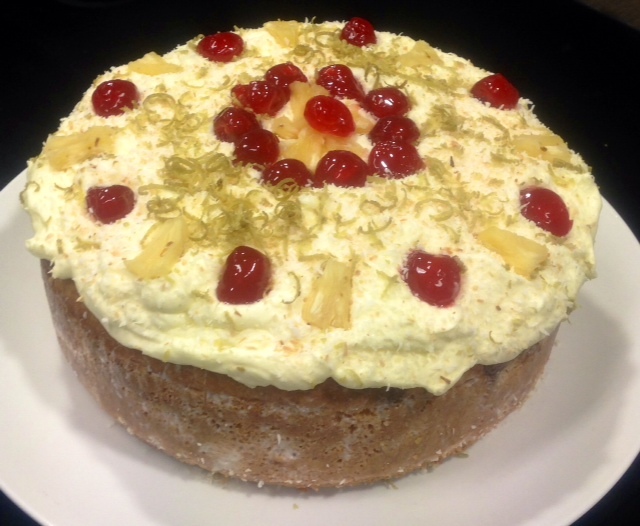 This cake definitely stars the Rhubarb where the orange and the ginger provide a refreshing and gentle delectable taste. Cut the rhubarb into 2cm pieces and place in a saucepan with ¼ of the sugar and 2 tsn’s of the vanilla essence. 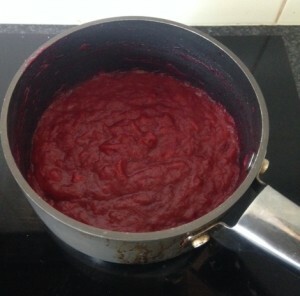 On a medium heat stir for 10 minutes or until the rhubarb is soft and smooth. 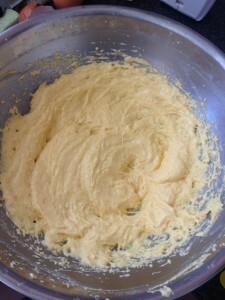 With electric mixer beat the butter, zest, and ground ginger, remaining vanilla essence and remaining sugar for 7 minutes until the mix is light and fluffy. Add eggs, beating in between each addition. Add the milk and flour and fold gently. 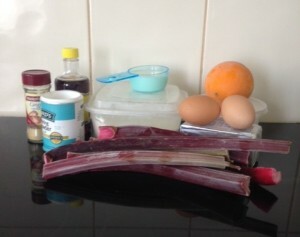 Using a spatula carefully fold in the rhubarb mix until only just combined where ripples of rhubarb have occurred. 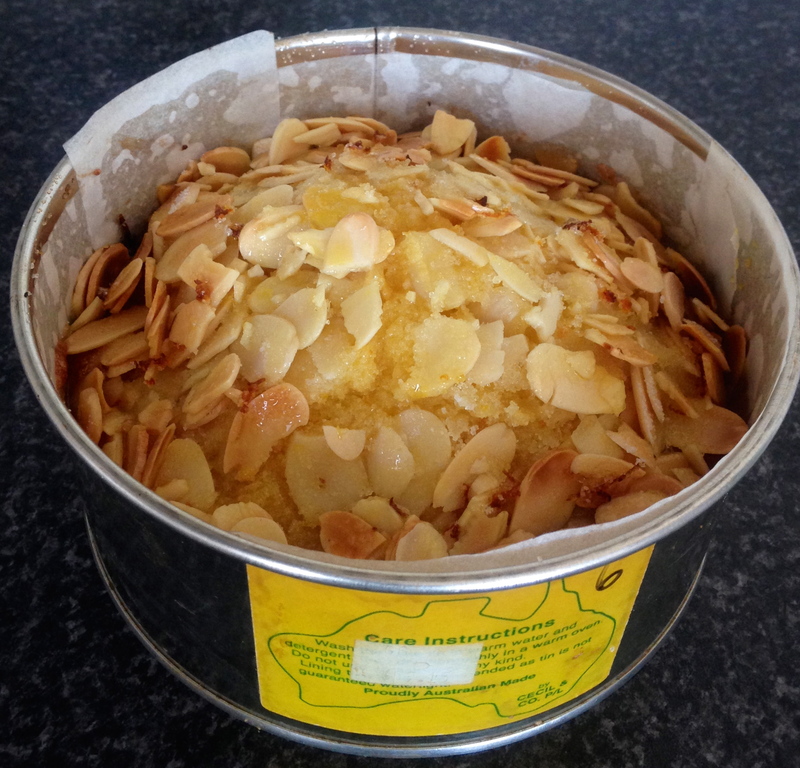 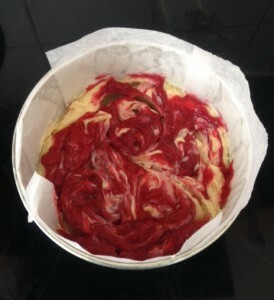 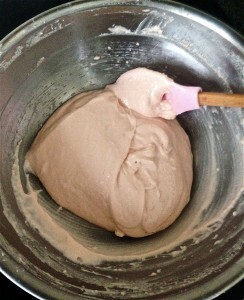 Carefully spoon mix into the baking tin and bake for 55 minutes of until a skew inserted in the center comes out clean. 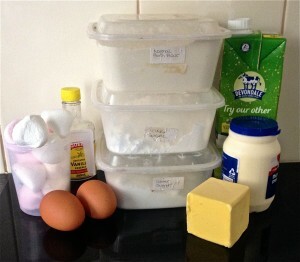 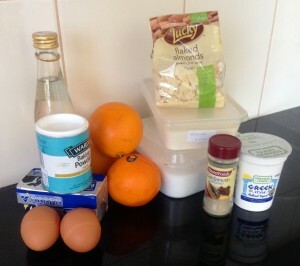 To make the icing combine all ingredients together and beat with electric beaters for 10 minutes until light and fluffy. You can always use milk instead of buttermilk but the cake wont be as dense. 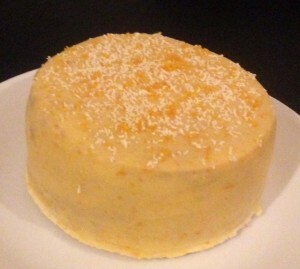 I have decorated with some grated white chocolate and left over orange zest. 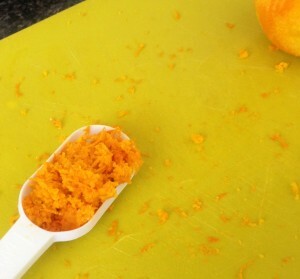 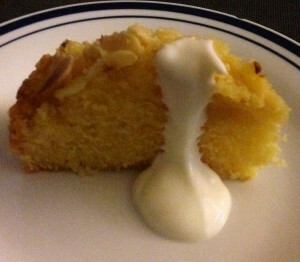 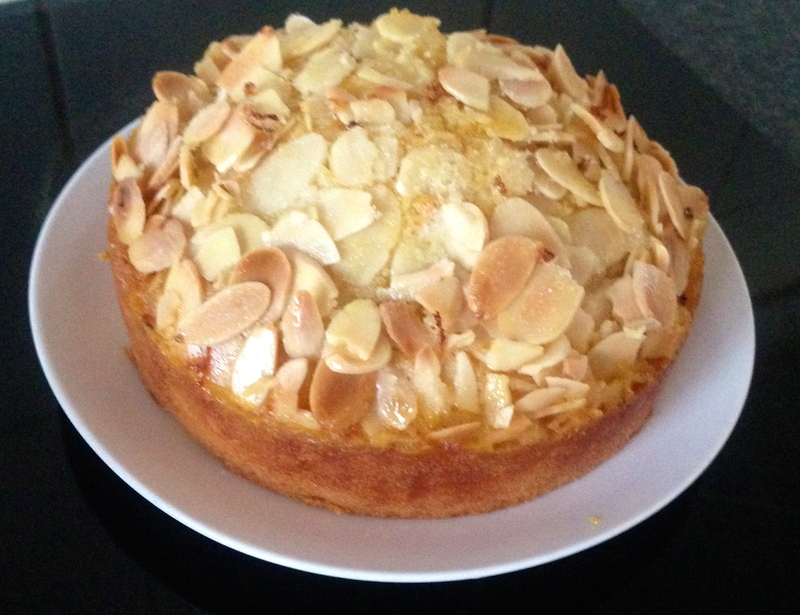 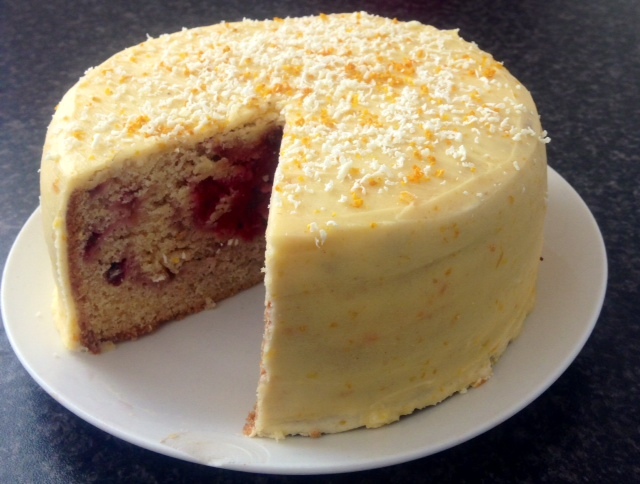 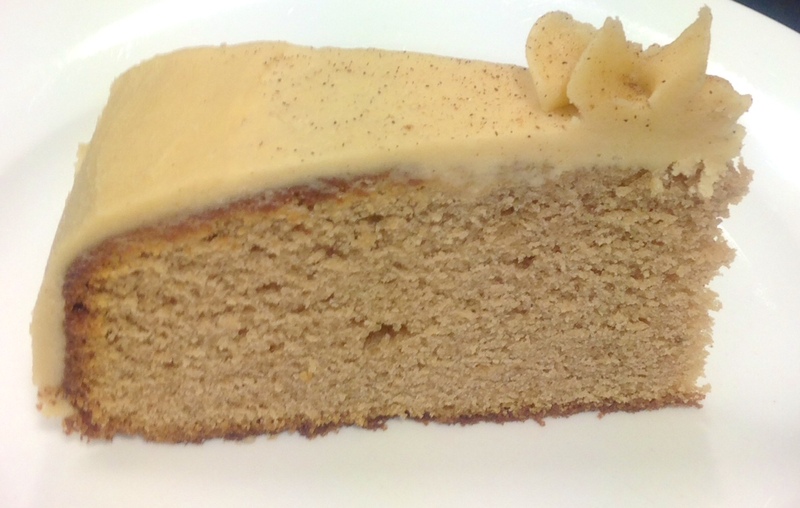 You will need 1 large orange for the zest required for this cake. 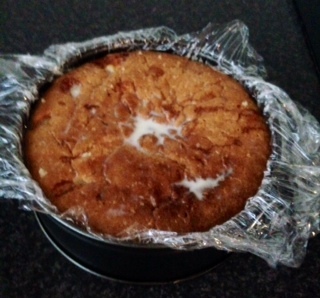 Tags: ginger, ornage, rhubarb, Rhubarb Orange and Ginger Cake	. 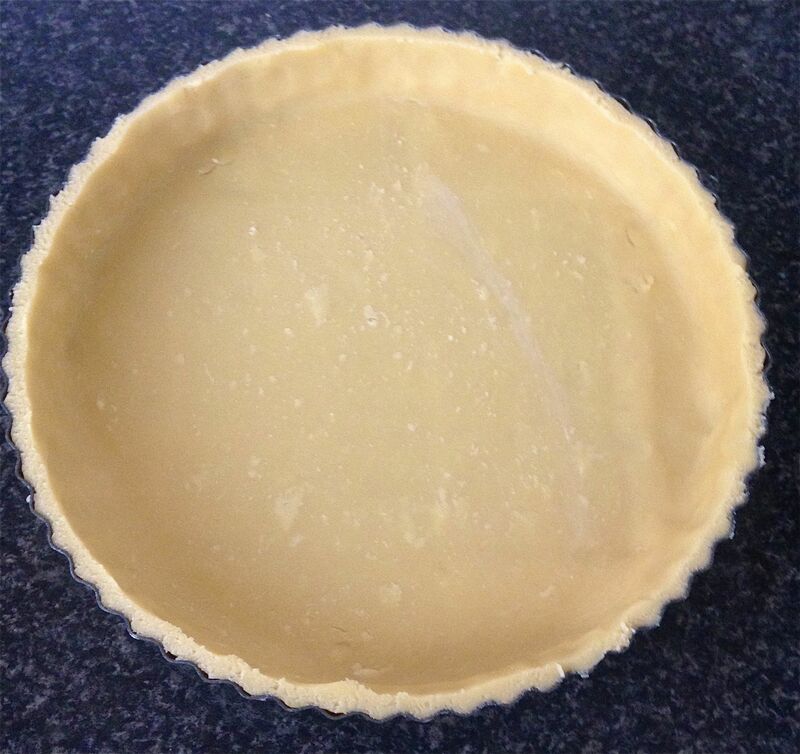 Posted on September 1, 2014 Posted in Pies	. 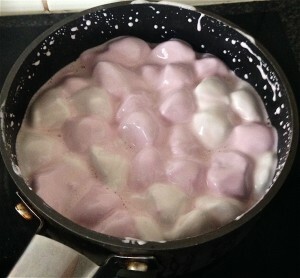 Marshmallows…very interesting little pillows of happiness. Mostly known for being an essential camping item, an ingredient in rocky-road or a special addition to a cup of chocolate/cocoa tends to be otherwise overlooked. I was sure this little gem had more potential so I started thinking up ways of championing the old Marshmallow in some tasty baking ways. Incorporating with chocolate was too typical, I wanted to feature the ‘marshmallow’ flavour not cover it up. 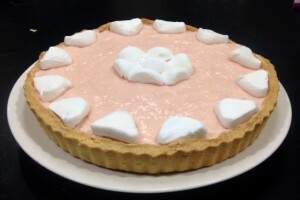 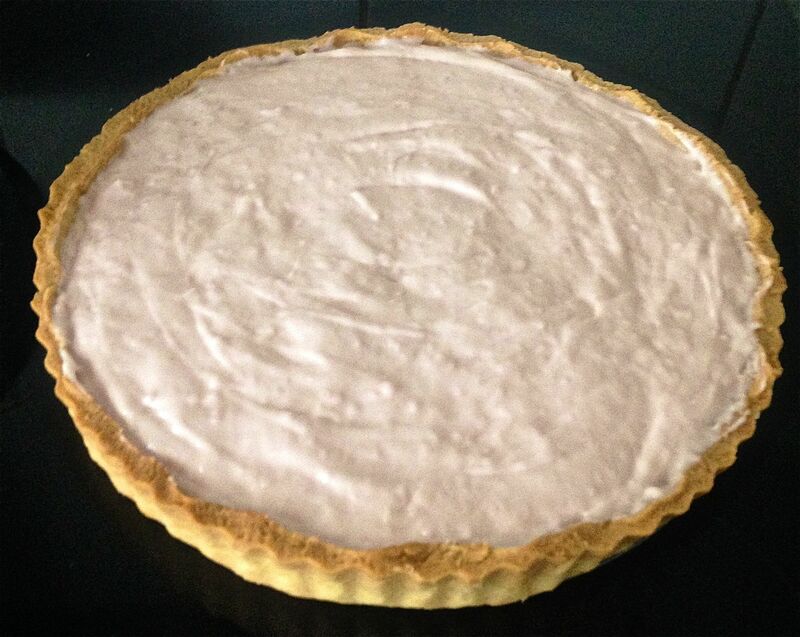 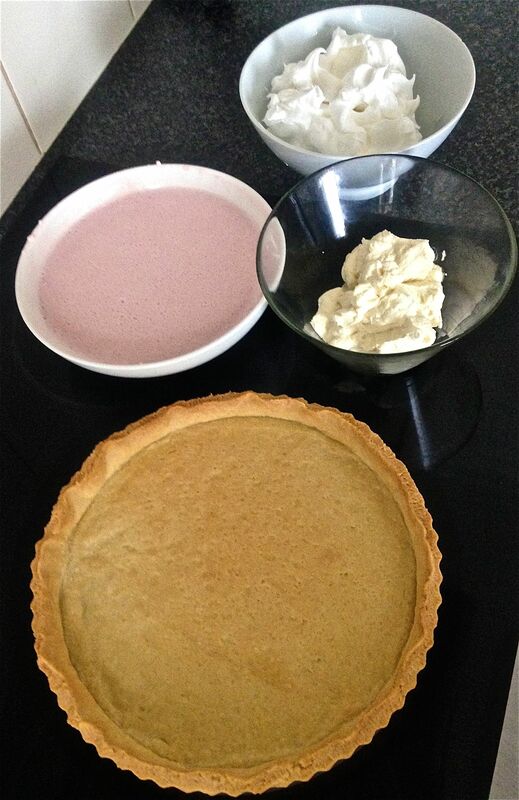 The outcome – A Marshmallow Pie. 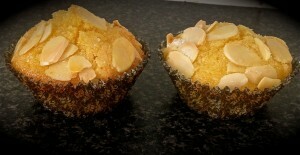 Think vanilla slice taste and texture but with the ultimate twist! Place the flour, butter, sugar, vanilla and 2 tbsn water in a food processor and pulse a few times to combine. 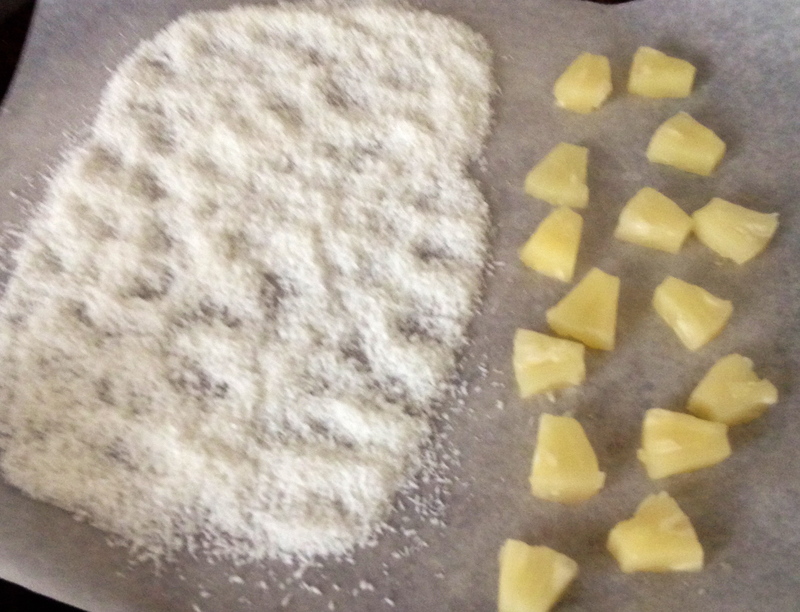 Now process until the mix resembles breadcrumbs. 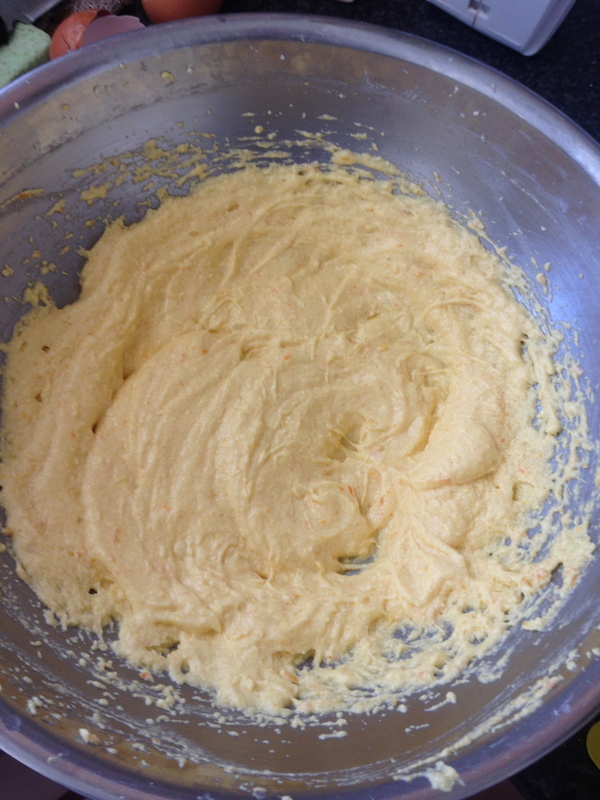 Place the mix into a bowl and kneed until combined. 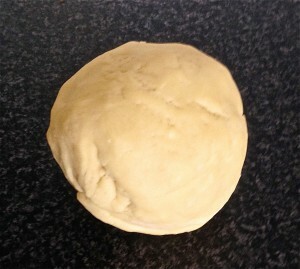 Roll the dough with a rolling pin on a lightly floured surface and place the dough into a tart tray. 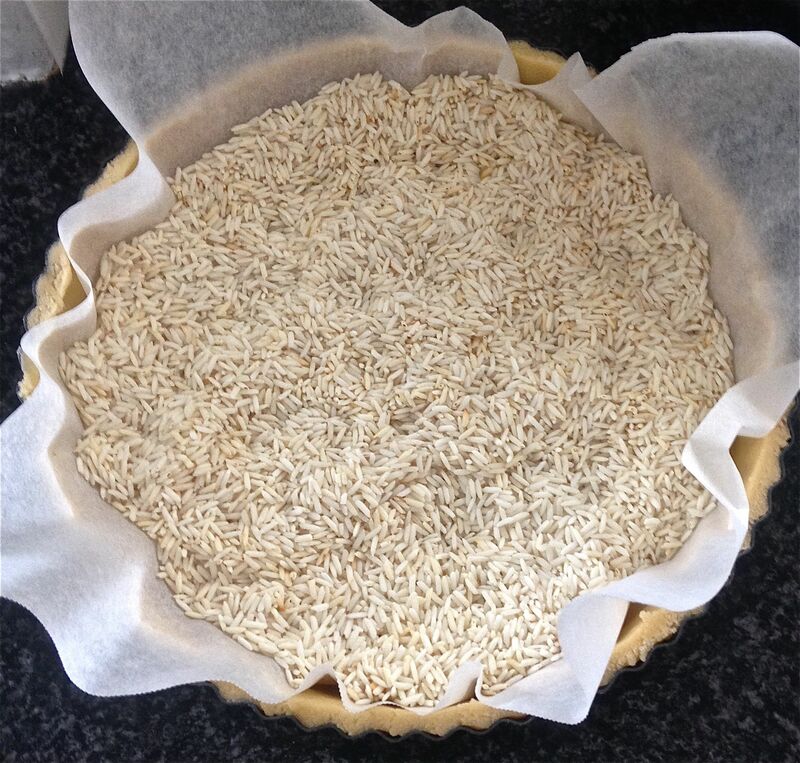 Remove the paper and beans/rice and bake for a further 15 minutes. Place the tart shell on a tray to cool. 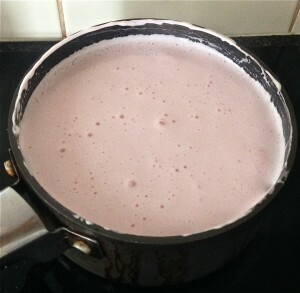 Combine 240g marshmallows, milk, butter and vanilla in a saucepan and heat on medium, stirring until melted. 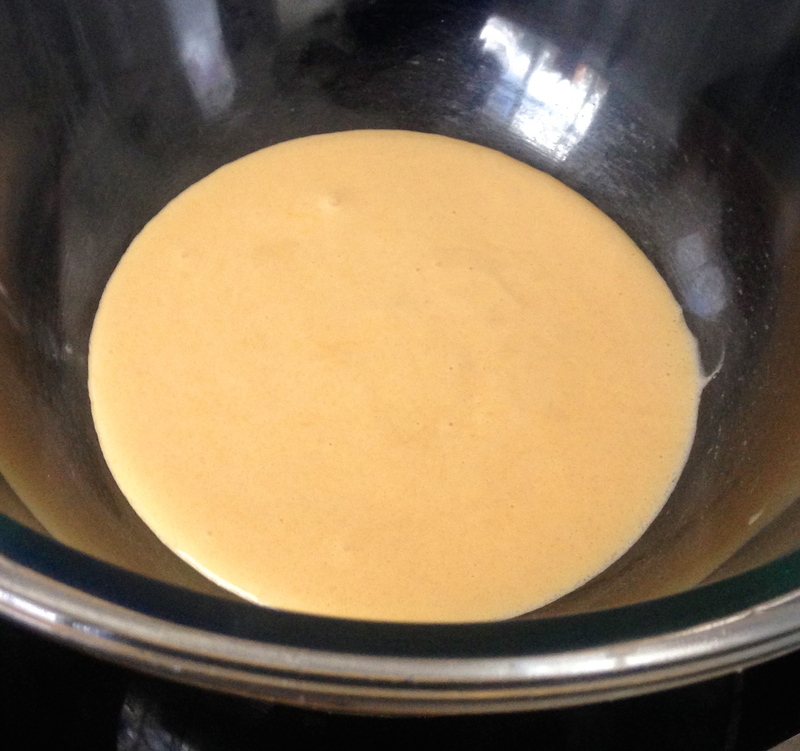 Remove from heat and whisk until smooth and glossy then place in the fridge to thicken stirring occasionally. 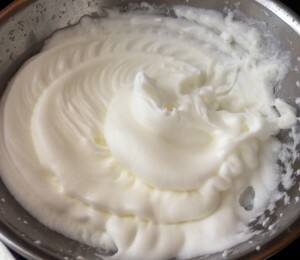 While waiting beat the eggwhites until soft peaks form, then slowly add the sugar and beat until stiff peaks form and mix is thick and glossy. Place the cream, icing sugar and extra vanilla in a bowl, beat until thick and whipped. 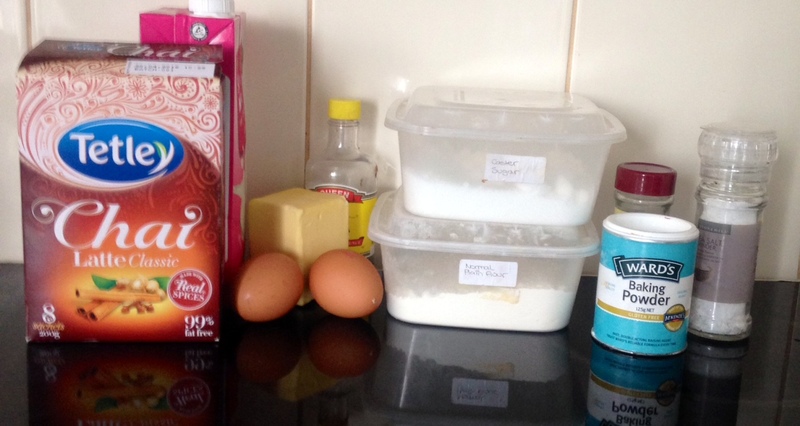 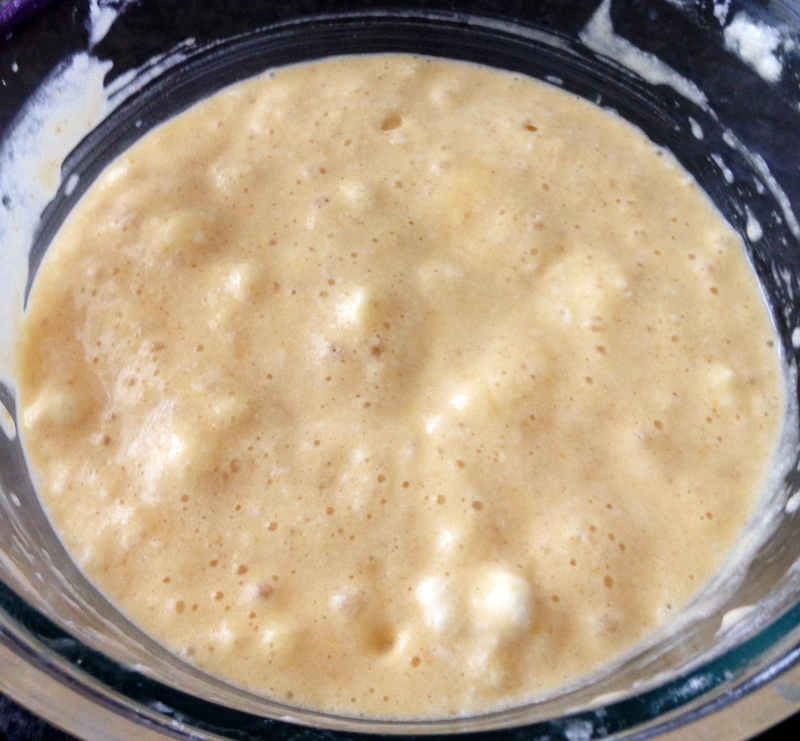 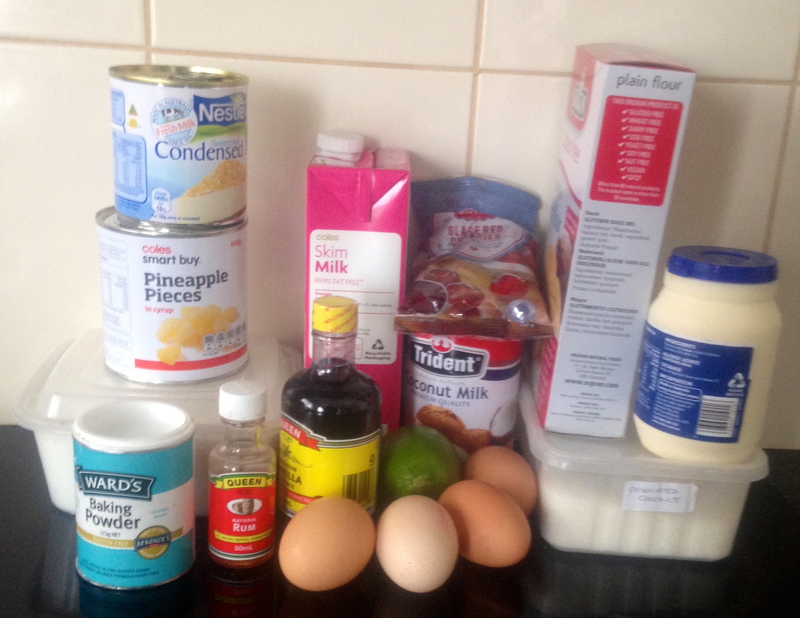 Remove marshmallow mixture from the fridge and fold in the egg mixture and cream mix. 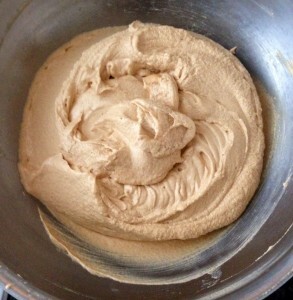 Using a whisk gently whisk until mix is smooth. 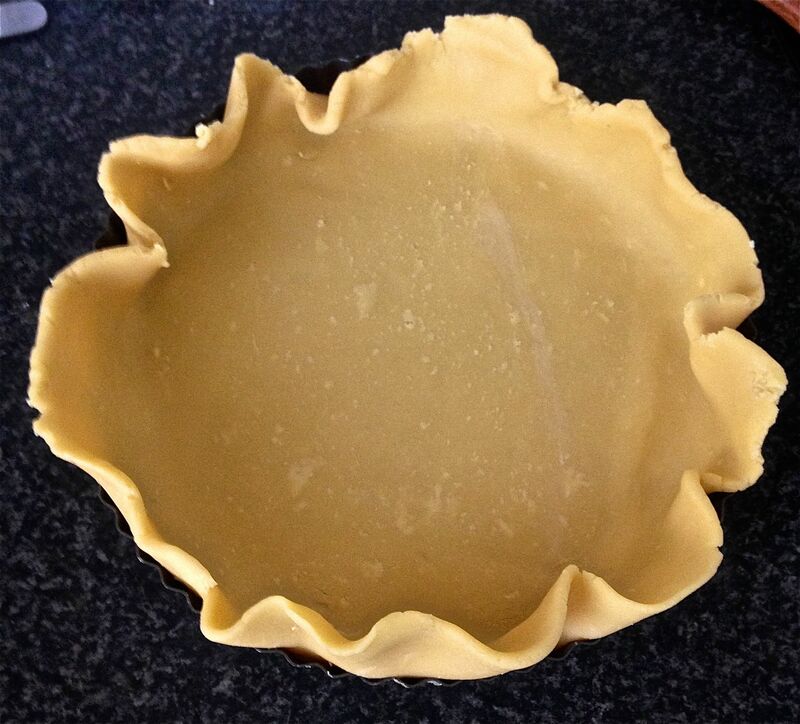 Spoon mixture into piecrust and place in the fridge for 4 hours to set. Place 60g left over Marshmallows on the pie for decoration. Instead of whipping up the cream, vanilla and sugar you can simply use ½ can cool whip instead. Tags: marshmallow, marshmallow pie, vanilla	.